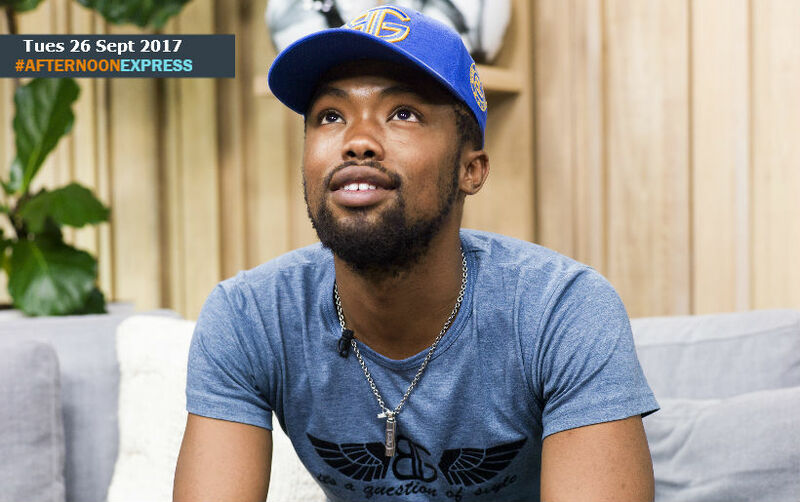 We are joined by actor, singer, rapper and filmmaker, Phila Madlingozi. He is the son of legendary South African musician Ringo Madlingozi. He became nationally recognised after his leading role in the 2013, second season SABC1 drama series Intersexions. Phila was raised by his grandmother in Port Elizabeth, alongside his siblings and cousins, until he was 14 years old, when his siblings and himself moved to Johannesburg and lived with his dad. His passion has always been in the film business, as he studied film and television production, however his love for acting caught him when he landed a major acting role on Intersexions. Out of a large group of actors, at an open audition, this led to him dropping out in Second year. Phila is not just an actor but also an aspiring musician and many people would remember him the 11th season of Idols SA.